This beautiful, golden spice has had everyone talking - from health experts to scientists. The humble turmeric sits quietly in the corner of our kitchen and is often sprinkled on curries to impart a splash of bright yellow colour. 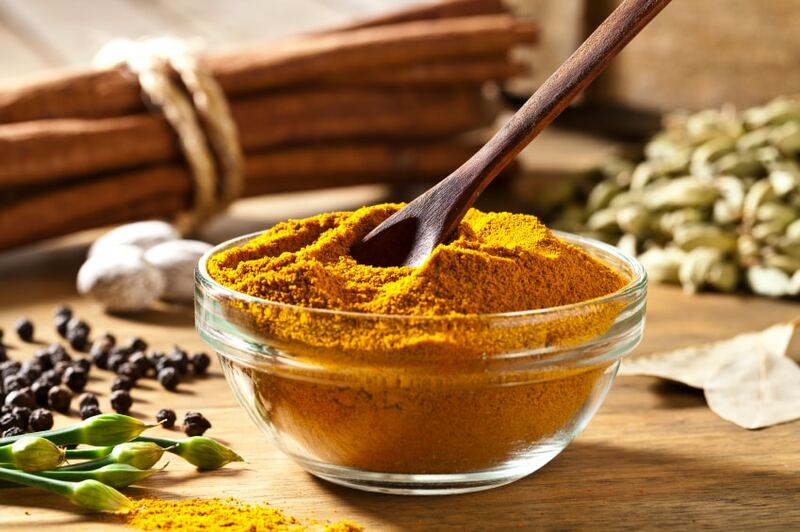 A very popular curry spice in India, it is now being touted as a powerful superfood that can help in at fighting and potentially reversing several ailments. Ayurveda regards it as prized medicinal spice. This very versatile condiment helps with digestion, relieves arthritis pain, treats burns, boosts your immunity and has even success in cancer treatment according to some studies. These impressive health benefits of turmeric are due to the presence of a compound called curcumin. But before we tell you more about this compound, it helps to know - what's the difference between turmeric and curcumin? Curcumin is a naturally-occurring chemical compound found in the spice turmeric. 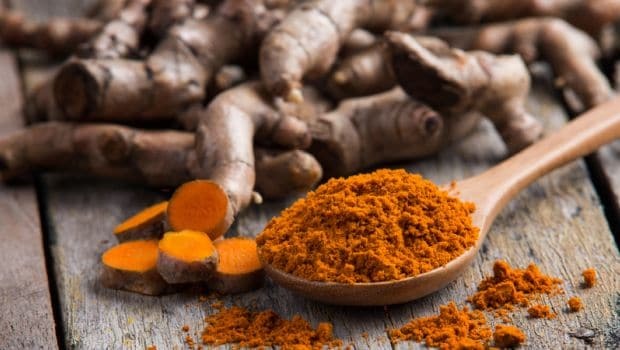 Turmeric, on the other hand, is the root of a plant which is scientifically known as Curcuma Longa and that's probably where curcumin gets its name from. Raw turmeric is often uses in South Asian countries, although in India the powdered spice is more common. After the turmeric root is harvested it is cleaned, cured and then dried. Later, the dried root may be sold as it or ground into a fine powder. In India, it is often referred to as Indian saffron, yellow ginger, yellow root or kacha haldi. Just like spinach is rich in iron and lemons are full of Vitamin C, turmeric is a great source of curcumin. A turmeric root typically contains about 2 to 5% of curcumin. Curcumin belongs to a family of chemicals that are known as curcuminoid and which have a bright yellow colour. It is this compounds that lends the distinctive colour to the spice. Curcumin was first identified as a compound back in 1815. Since then, there have been several studies conducted to learn more about its abilities. It is believed that curcumin works on multiple functions and processes at the same time which is why it has been touted to cure everything from pain and inflammation to fighting tumours and promoting brain health. You should also know that turmeric should be combined with fat in order to obtain all its nutrients. When eaten with healthy fats like coconut oil, ghee or olive oil, the curcumin in turmeric can be easily absorbed in the digestive tract and into the bloodstream. Another interesting fact is about the use of turmeric along with black pepper. Most of you know about turmeric milk which is an ancient Ayurvedic drink known to naturally boost your immunity. But what you may not know is that in order to reap the health benefits of turmeric milk you need to add a pinch of pepper to this drink. Why so? The reason is that, when used alone, curcumin cannot be utilized effectively in the human body because of its poor bioavailability. 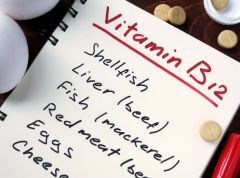 This simply means that most of it gets metabolized before it can get absorbed. Piperine, an active ingredient found in black pepper helps in making curcumin more bioavailable so that it can be easily absorbed in your body. It inhibits the working of certain digestive enzymes that prevent the absorption of curcumin. CommentsCurcumin is often extracted from turmeric and sold as a supplement. But we'll advice you to consult your doctor before deciding to consume these. It is always best to derive the nutrients fresh from the source. 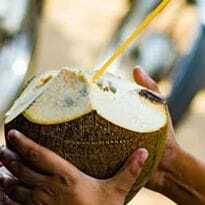 Cow Milk Versus Buffalo Milk: 7 Stark Differences You Should Know!